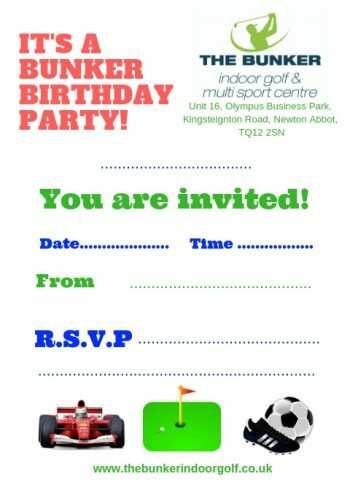 The Bunker Birthday Party invitations. Download your Bunker Birthday invites here! 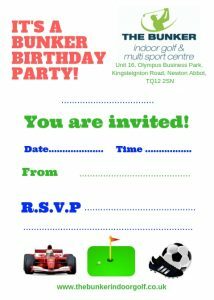 For more about our parties please see our BIRTHDAY PARTY PAGE or give The Bunker Team a call on 01626 906574 to discuss your requirements.